Serving both private individuals and small businesses since 1998, Paul Hufstedler routinely manages highly confidential matters and mission-critical projects with high professional standards. He serves as a trusted resource when you need impeccable personal assistance from someone you can trust with both the keys and passcodes to your home or business. Too busy? Just CALL PAUL! People who've come to rely on Paul's talents are as diverse as a business directory. Among them are a Stanford professor, a renowned Southern California medical doctor, a publisher, a Union Street psychiatrist, several Bay Area real estate professionals, and a busy former CEO. He has assisted homeowners needing help with moving and relocation services, home management, and coordinating home-improvement and special events projects. And much more! "Paul has been a fantastic support for me." "As I juggled completing a dissertation while working full-time, it was a gift to have Paul there to pick up the slack and cover items I just didn't have time to manage. Now that my degree has been earned, I’m still using Paul. He’s an ethical, organized, and flexible assistant. He’s constantly asking, “How may I help you?” and I have never felt so comfortable trusting tasks to another before. He’s one of the best investments I’ve made in getting more time for myself." "...someone who thinks ahead, offers alternative solutions to your logistical problems, and then, best of all, someone who takes on the task and gets it off your list. What could be better? Whether it's packing and moving a home or organizing a kitchen or just running an errand, I know I can trust Paul to accomplish the work and keep my personal information secure. I have worked with him and also referred him my clients (always with great success), and I will continue to do so in the future." 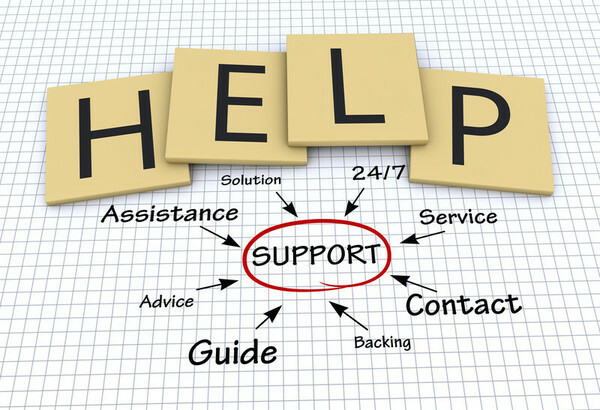 Paul has provided professional virtual assistance, as well as drop-in support to distinguished Bay Area clients since 1998. His mission is to help you extend your reach, by managing projects large and small, short-term and long-term. Paul's eclectic professional experience includes small business consulting, nonprofit management, and journalism. Extensive volunteer activity includes hundreds of hours in service to local nonprofit organizations and community outreach programs. He's a writer and a gardener, but he always seems to be helping others! 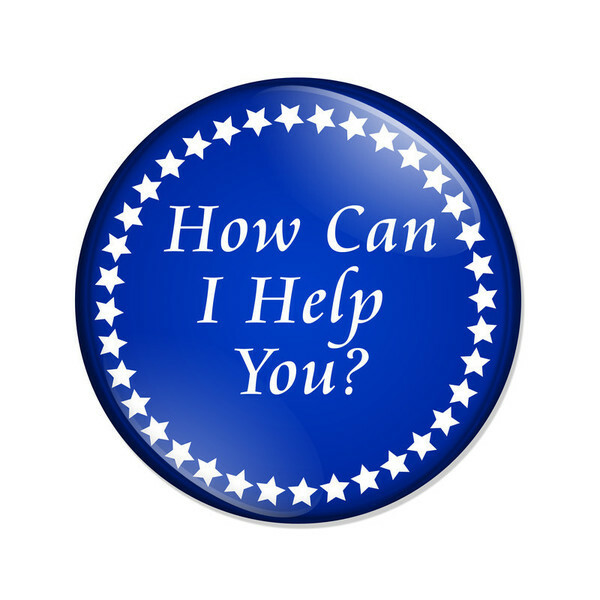 What do you need assistance with? Please include your telephone number and the best time to call. Testimonial: "He has been a wonderful resource to my practice of psychiatry." "Paul Hufstedler was hired on a weekly basis to scan paper medical records to an electronic records system, and to make patient appointment reminder calls. He learned on the job quickly and performs at a very high level of efficiency. Over time, Paul has also taken over the responsibility of patient follow-up appointment scheduling. He is highly professional, reliable and trustworthy. 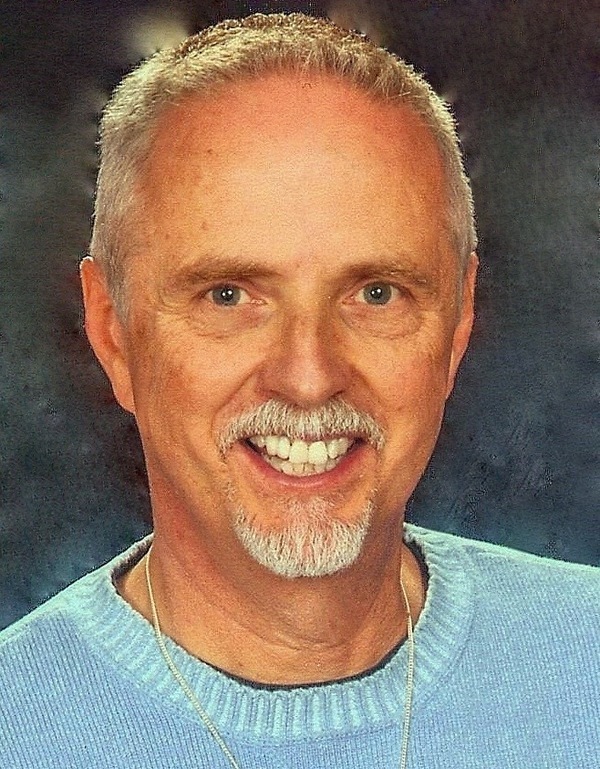 Paul is also exceptionally clear, well-mannered and polite in his communication with my patients. He is able to do his work independently; I cannot be happier with his work. It has made a world of difference in my ability to focus on patient care." Girish Subramanyan, M.D. San Francisco Psychiatrists, Inc.